Some parts old, some are new, some parts borrowed, some are blue. Had some parts in the stockpile, and combined them with some new and used parts to get something useful (I hope). Card Reader - pulled from a build I did for a relative a while back when they decided the didn't use it enough to justify having in the case. I was like, "Well, don't chuck it! I'll find a home for it somewhere!". And so I did. Fans - The TriCools I've had in the spares box for a few years; I bought a few when they were on sale cheap, and these were the latest to find a home. I've used the others to rescue various builds over the years. The Corsair I got because I wanted a PWM fan for the PWM header, and I'd already used my one spare in my game PC. OS - I have this, but haven't installed it yet. 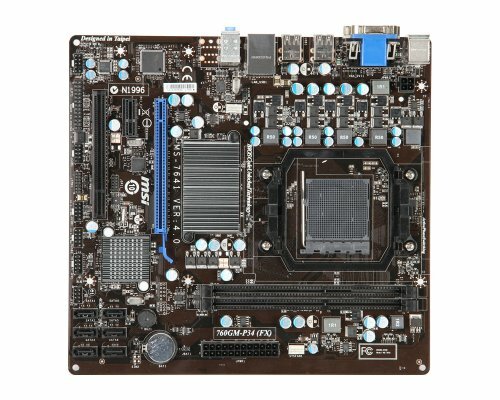 Bought for a build for a friend, then they changed their mind and we put Win 10 Pro on instead. Right now I'm testing Elementary OS on the box, just to see what it looks like. ODD - Because I had it, and installing it keeps it out of the landfill (and it still works). Case - I'm the original owner. I bought it years ago to stuff a very noisy gaming build into; when I swapped that into a newer case for my godson to take to college, I kept this one. 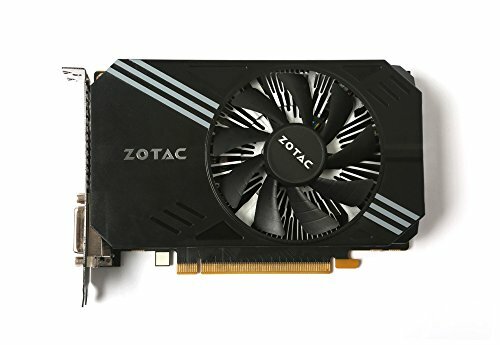 Video card - this is actually a PNY single fan 950, but I didn't find a listing here and this looks the same and was about the same price, so I used this listing. 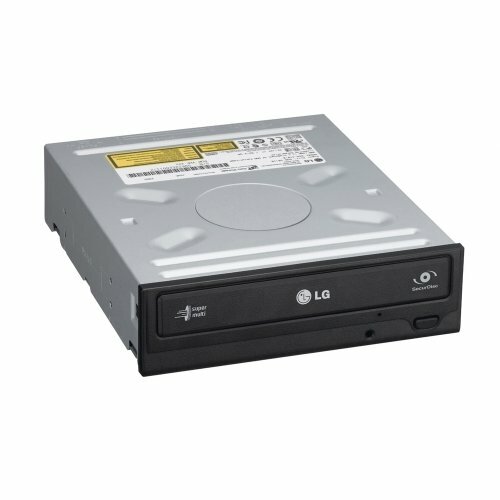 HD - I had bought 3 of these on sale a few years ago to have as replacements / upgrades / expansions (just like a lot of you out there, when the family computer takes a dump I get that call or email); got 1 left now. 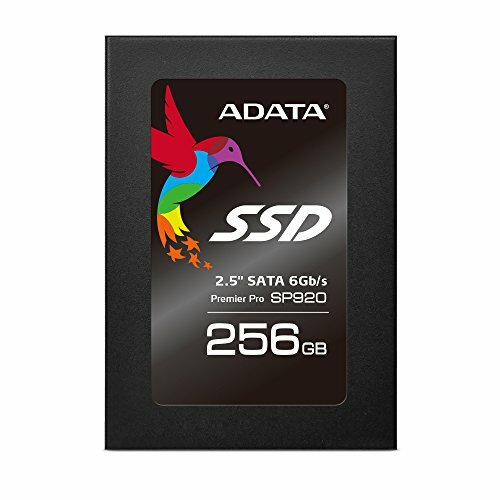 SSD - Bought this to replace a Crucial M4 that had to be sent back for warranty replacement just under the 3 year mark; I'd had good luck with the 128GB version so I thought I'd try this. Well... Crucial honored the warranty, so I kept this knowing I'd find a use for it some day. RAM - Left over from an upgrade on a 2-slot motherboard. 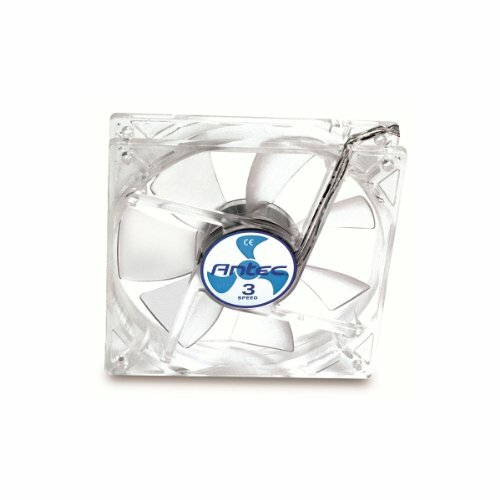 Works well and clears most aftermarket heatsinks. MB - Bought on sale. Runs ok so far (I've usually had good luck with MSI). BIOS isn't UEFI though; means I can make it a Linux box and not have to remember to turn Secure Boot off. CPU Cooler - The sharp-eyed will note that the first cooler in the pics is the Antec Kulher 620 AIO. Well, because of the support rod in the case, and the fact that the power supply fits in right on top of it, I couldn't fit the radiator in the rear fan mount. So, Plan B. I had an extra on hand as a cheap, quiet, effective replacement that would fit most prebuilt systems, so I used it here. 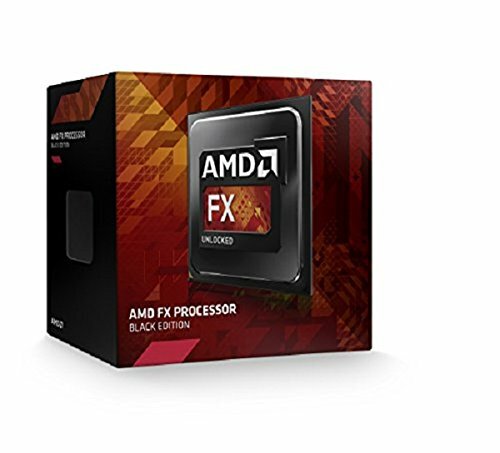 CPU - Bought on sale as a spare to get my game PC back up on a temp basis or checking a motherboard. It's been sitting for a while though and even if it's an old chip, well, it can still be useful. Even if I just use it to try various distros or Win 8.1. EDIT - I see a lot of builds in old cases here where people don't bother to do any cable management because the case was designed before cabling tidiness became a thing. 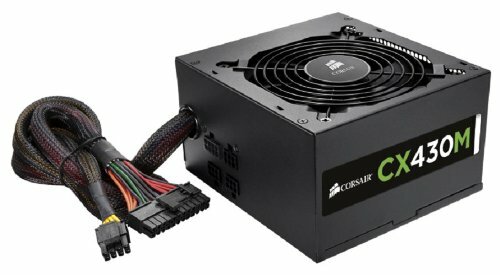 I'd like for people to see this build and realize that there are ways to do so even if the case wasn't originally setup for it. Comments are welcome. Thanks! Have a safe move and hope your internet is back up soon. The only reason I had thought to see if the Kulher 650 might fit is I've had it for quite a while and I wanted to see if it would still work. The Solo case isn't OC-friendly; the front intake fans are small and there's only the 120mm exhaust, the case is barely deep enough to get an air cooler like a Hyper 212 onto the cpu, and there are no top or side fans because the case came with sound-deadening material on both side panels as well as the top. 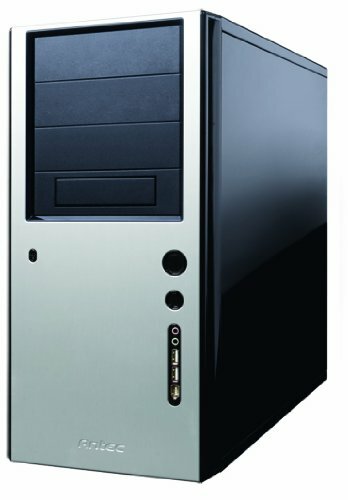 I'm considering putting the parts into a original Antec Lanboy case I still have in storage; it's an aluminum chassis with a 120mm fan in front and a clear acrylic side panel; if I do I'll repost the build, as it will look totally different. The Kulher might fit in the Lanboy without modding (we'll see once I get it from the storage unit and test fit it; just haven't had time yet) so this build may end up there yet. Thank you again! This build may yet see some evolution; I've been too busy to get out to the storage unit and get the other case I was thinking about. If I do I'll repost it. 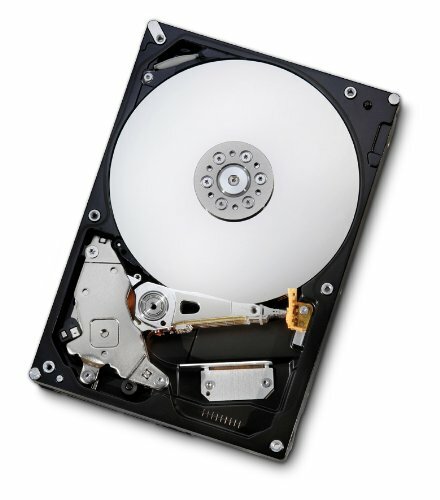 It can be a little noisy writing disks at full speed, but if you're playing a DVD, not at all.